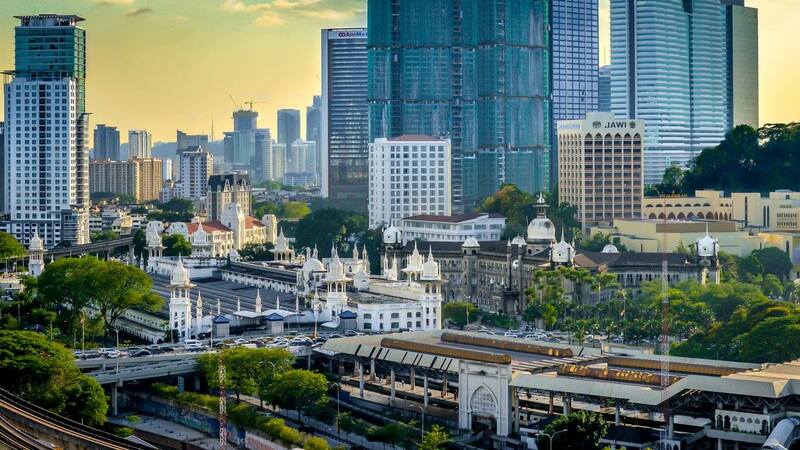 Discover the best of modern and historic Kuala Lumpur! Embark on a 4-hour privately guided tour that will take you from the historically charming Chinatown and Little India, to the stately Istana Negara, the official residence of the Yang di-Pertuan Agong, the monarch of Malaysia. Visit the Merdeka Square, KL's best-known landmark, as well as Petronas Towers, the world's tallest twin structures. After the sights, enjoy a picnic lunch in the Lake Gardens. RM510 nett per couple for in-house guests of Villa Samadhi Kuala Lumpur.